We hope this summer update finds you well and taking some much deserved vacation. Above, our youngest and her friend flying a kite last week at Jockey's Ridge in The Outer Banks of North Carolina. In this issue we share with you our Subscriber Infographic, the launch of our Satisfaction Survey, some thoughts on independence this Independence Day and our Tech Pitch Competition results. 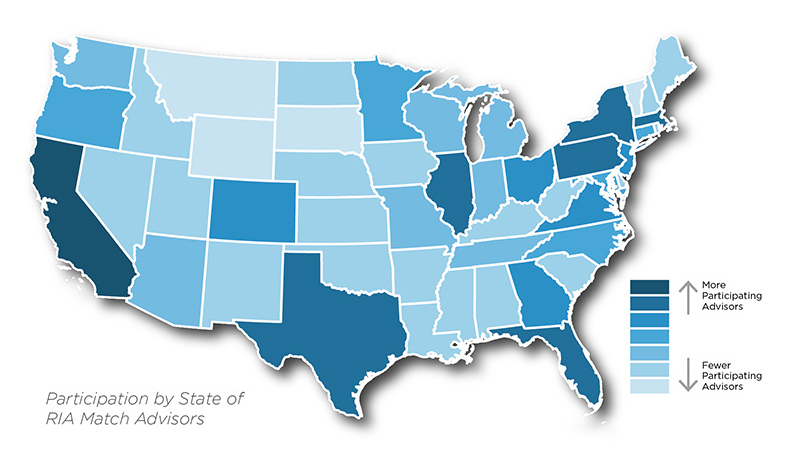 Over 1,500 Financial Advisors and Firms subscribe to RIA Match. They come in all shapes. . . .
. . . and sizes. . .
. . .with a wide range of experence. . . Some browswers may distort the charts. Click to see the entire infographic on a one page pdf. 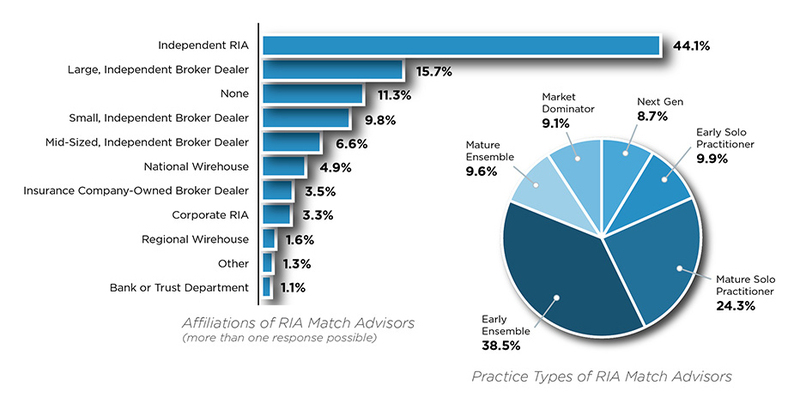 RIA Match puts the power in the hands of the advisors. We rely on you to tell us about your success on RIA Match, what you like and how we can improve the user experience. We sincerely appreciate you taking a few minutes to complete our very brief satisfaction survey. 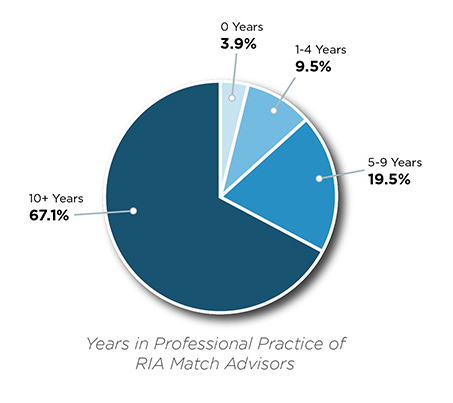 Our ability to report on your engagement and successes will drive more advisors and firms to the site which in turn will bring you more matches and benefit our entire RIA Match Community. Thank you. On Friday, we celebrate the birth of our nation, the beginning of our country’s independence. We celebrate the freedom to make our own choices, build our own companies and chase our own dreams. We are grateful for those who have served so that we may be free. As Independent Advisors, we understand the essence of this liberty; we are accustomed to the balance of risk and reward. Happy 4th of July; Happy Independence! This Spring, RIA Match was a semifinalist in the iNNOVATE LoCo Tech Pitch Competition held at AOL’s Campus here in Loudoun County (LoCo), VA. We showcased our technology and pitched our company to a panel of judges. Unbelievably one of the judges was an RIA! We are proud of the recognition and continue to gather interest and feedback from technology and financial industry experts. It takes about 25 minutes to complete your profile. Matches are run every hour. Once a profile is created, you are placed in the matching pool and your Match List is automatically populated with people and practices that share your objectives. All profiles, whether under the Basic (free) Plan or a paying plan can send an Indication of Interest; it’s like winking or poking on other social media sites. See this in the Toolbox of your matched profiles. To view the Enhanced Profile and send emails upgrade to either the Personal or Premium Plans. We want to continue to improve the user experience. Please share ideas about what you like, and how to improve, in the comments section of the survey. We’d love to hear what you think. 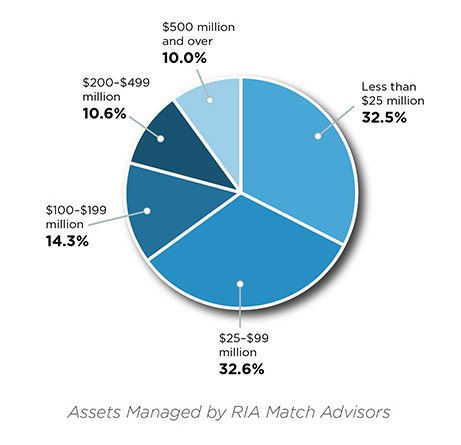 RIA Match Celebrates 1st Year!